Search Engine Optimisation has changed greatly since the early days of table based design in the 90’s, from singular keyword density to spammy backlinks. 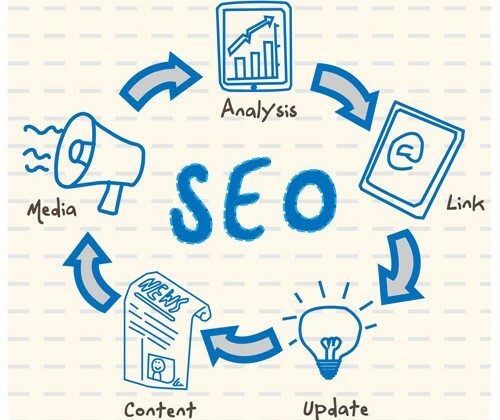 This infographic highlights the differences, as well as what techniques and best practices that you should be using in your ongoing SEO and website marketing strategy. Remember, that there is no get rich quick overnight with SEO. However, your aim should be to focus on building relevant content that people want to share, on an accessible well built content management system, like WordPress or Magento.